Heartland Tails – Tell us Your Story! Our organization provides an open door animal shelter where we care for 1,000 – 2,000 animals each year. Programs include lost & found services, affordable adoptions, pet foster care, Safe Housing Program, humane education programs, pet food bank, and behavior counseling referrals. Heartland is not affiliated with any other local or national organization and receives no tax dollars; our work is made possible only by the generosity of people like you. Learn how you can help. To build a more compassionate community by teaching humane messages to our youth, caring for homeless animals, and strengthening the human-animal bond. 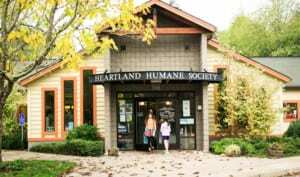 Heartland Humane Society and Heartland Humane Society Thrift Shop will be closed when Corvallis School District closes. 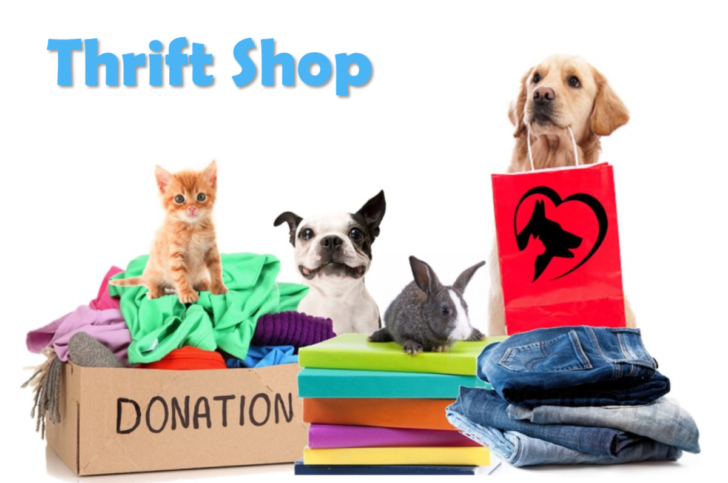 If it is the weekend, Heartland Humane shelter and Thrift Shop will make a determination and post on website. Shelter Hours: Tues, Weds, Fri, 12-6; Sat, Sun, 12 - 5; Closed Mon & Thurs.